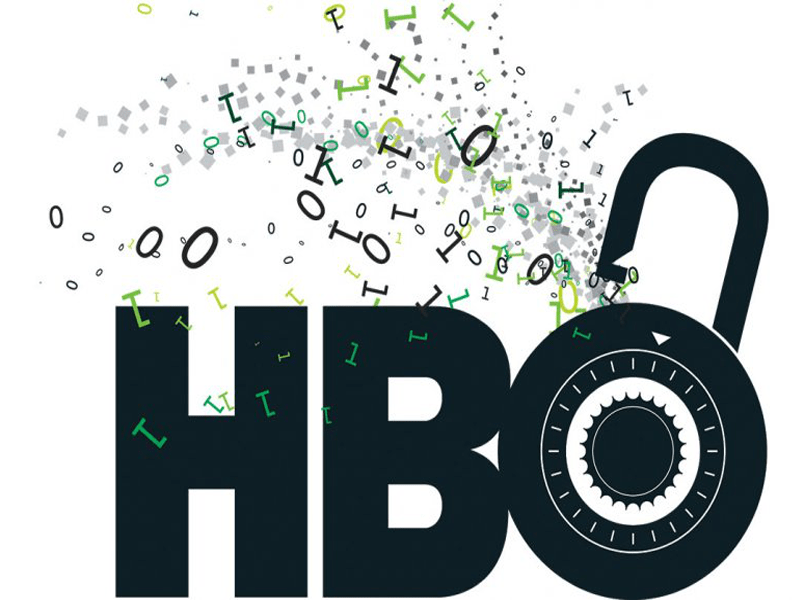 Lately the popular cable and satellite TV network HBO has fallen victim to hacking, as a result a total of 1.5 TB of data were stolen which is quite alarming because this is the biggest data theft incident yet that happened ever since Sony leaks happened last 2014. The hackers claimed that the immense data that they have stolen included a lot of TV series box sets or millions of documents. HBO however denied that their email system has been completely compromised yet some of its “proprietary information” was stolen. It is pretty obvious what is popular nowadays in HBO; if you think it has something to do with Game of Thrones then your guess is as good as mine! Regardless which information was pilfered, it cannot be denied that with 1.5 TB of data stolen; confidential documents and some intellectual property related contents were already unsafe. Game of Thrones scripts (probably until the last episode of the current season). Emails from Leslie Cohen who is HBO’s Vice President for film programming. Contact details of Game of Thrones actors Peter Dinklage, Lena Headey and Emilia Clarke. What do the hackers want? Money, they want to take the data they have stolen for ransom, demanding multi-million dollars from HBO in order for them to not release the stolen data to the public. Some data were already leaked to show the TV Network that they are serious about the threat. The ultimatum of the ransom was given a deadline of three days, and they want the payment to be done through Bitcoin. They purchased Zero day exploits which is worth half a million dollars that let them hack into the network through security holes that are not yet known to Microsoft. The hackers claimed that it took them 6 months to successfully hack into the network. Stalkers, because of the leaked private information such as emails and contact details. Loss of public and corporate trust, due to tarnished reputation by failing to secure confidential information nor failing to mitigate their Intellectual Properties. Information nowadays is more vital than ever, especially with the help of technology it is now easier to communicate and spread it. Corporations are storing their data using the cloud or probably sharing it via cloud, whichever method they want to do it they should always consider protecting brands and intellectual properties for cases regarding data theft turned ransom of intellectual properties.